There’s so much more to do in and around Orlando than its famous theme parks, with all sorts of other attractions to keep visitors occupied in the sunshine state. A popular option is to hire a car and explore Florida’s sun-kissed coasts and relaxing state parks, and if the great outdoors isn’t for you, there are shopping malls, museums and more in Orlando itself. Orlando is perfectly positioned in the centre of Florida, which is just 160 miles wide at its widest point. This means mile upon mile of white-sand beaches, so there will always be a quiet spot, even during peak season. The Atlantic cost is just over an hour from Orlando and that’s where you’ll find some of the sunshine state’s best beaches. There are 23 miles of beautiful white-sand beaches within a 70 minute drive of central Orlando including Daytona Beach and Canaveral National Seashore. Daytona is a lively place that hosts Daytona International Speedway, the Bike Week motorcycle rally as well as golf and fishing tournaments. The numerous off-coast shipwrecks provide exciting wreck dives for scuba enthusiasts, so there’s certainly plenty to do. The Canaveral National Seashore stretches for 23 miles; with no cars, no parties and no nearby shops, it’s pristine. There are more convenient options, but for its natural beauty alone this is a must-visit! There are scores of other picture-postcard beaches along Florida’s east coast to make your friends back home jealous including: New Smyrna Beach, Cocoa Beach and Vero Beach. Florida’s west coast is further away than the east coast, but with a drive time of just under two hours, it’s still a viable option for a day trip from Orlando or a great place for the second half of your holiday after you’ve been to the theme parks. It’s no coincidence that Clearwater Beach was voted ‘Best Beach Town in Florida’ by USA Today readers in 2013. The white sand beaches of nearby Sand Key Park are amongst Florida’s finest and the park welcomes more than a million tourists each year. Easy access to the beach from the grassy area of the park is provided in the form of a boardwalk and there are parking facilities close by. Nearby Largo is the home of the beautiful Eagle Lake Park – the perfect antidote to the sometimes hectic theme parks. The western side of the park is devoted to a wetlands section that’s home to indigenous wildlife like fox squirrels, gophers and water turtles. The white sands of Indian Shores offer a quieter alternative to Clearwater and are tailor-made for families. The area is also home to plenty of restaurants and bars to keep you occupied in the evenings after a long day sunbathing. Just north of Orlando are several charming state parks that are ideal for a relaxing day away from the rollercoasters. 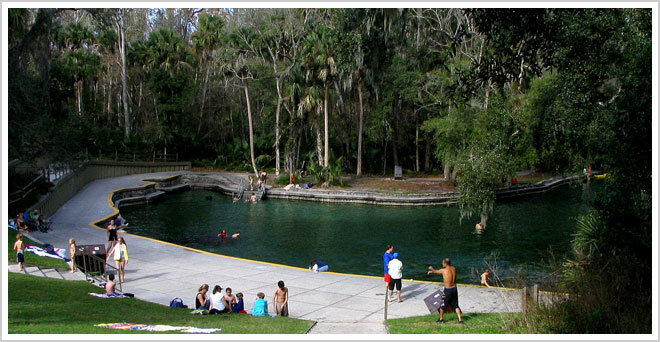 Two of the most notable examples - Wekiwa Springs State Park and Blue Springs Park – are home to natural hot springs and acres of verdant countryside. Wekiwa Springs State Park is just 20 minutes north of Orlando and offers a glimpse at Florida in years gone by. There are miles of hiking trails that can be explored on foot, bicycle or horseback and charcoal grills perfect for family BBQs. Camping overnight is permitted- with 7,000 acres to explore you might need to spend the night! Slightly further north and about 40 minutes from Orlando, Blue Springs Park is a collection of hot spring swimming areas and hiking trails tucked away in a quiet area of woodland. No matter what time of year you visit, the water in the springs will be warm - 72 degrees to be precise. If you’d rather be on the water than in it, there are kayaks and canoes available for hire. In case one day isn’t enough, camping is permitted on a first come first served basis. Orlando is a shoppers paradise that’s home to some of the most famous department stores around. 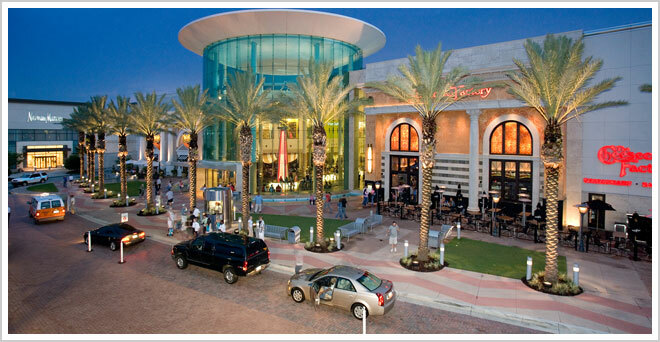 Famous names like Saks Fifth Avenue and Bloomingdales – usually more synonymous with New York – can be found in Orlando Premium Outlets on International Drive. There are over 180 outlet stores here including: Victoria's Secret, Ted Baker and Last Call by Neiman Marcus. The downtown area of Orlando is also home to numerous boutiques and salons if you’re in the mood for some non-Disney retail therapy. When you’re done shopping, Thornton Park Central is a great place to relax. The park is built around Lake Eola, which has been part of Orlando since its humble beginnings as a city. The lake is recognisable by its iconic fountain - not to mention its distinctive swan pedalos – and at night, it’s transformed by its colourful light shows. 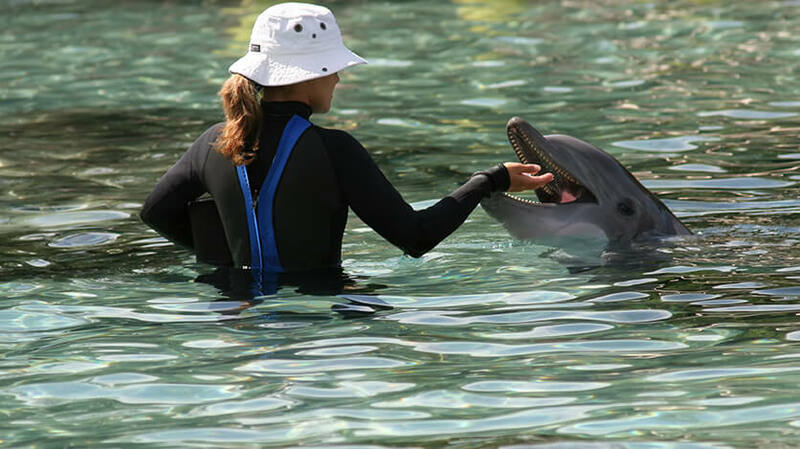 Orlando is not short of educational and cultural attractions to keep you busy. The impressive Orlando Science Centre combines education with entertainment with lots of interesting exhibits from the world of science. The centre hosts tonnes of different events including the monthly SunWatch where visitors can safely take a look at the sun’s surface and the bi-monthly SkyWatch where visitors can take a closer look at planets in the night sky. The Wells' Built Museum of African American History in downtown Orlando showcases turn-of-the-century artefacts and memorabilia from the African American community. The museum is named after Dr Wells who built the hotel for Orlando’s African American community in 1921. Alternatively, The Morse Museum of American Art houses an impressive collection of beautiful glassworks from renowned 19th century designer Louis Comfort Tiffany.